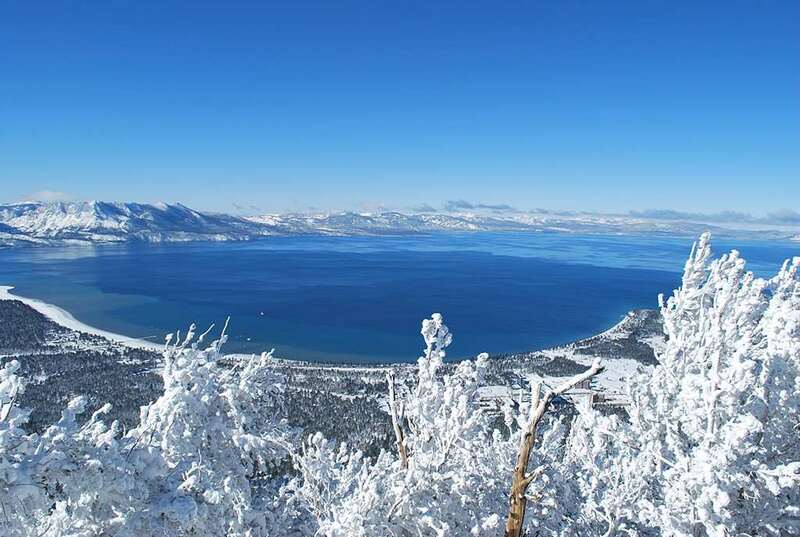 The luxurious Embassy Suites are located with quick access to the Heavenly gondola, the bus terminal for shuttles to the other Tahoe ski areas and the Nevada casinos for shows and nightlife. An impressive atrium greets you with a large lounge area and comfy sofas. Relaxation is catered for with an indoor pool, whirlpool, fitness area and sauna. Beauty treatments are also available in your room at a local charge. The Echo restaurant and lounge specializes in fresh, new cuisine. All one bedroom suites for 2-4 are well equipped with cable TV, video, fridge, microwave and lounge area with double sofa bed. Two-room suites ideal for families.There is a separate bedroom with TV and either two double beds or one king bed and bathroom with bath, shower and WC. A complimentrary and cooked to order full breakfast.